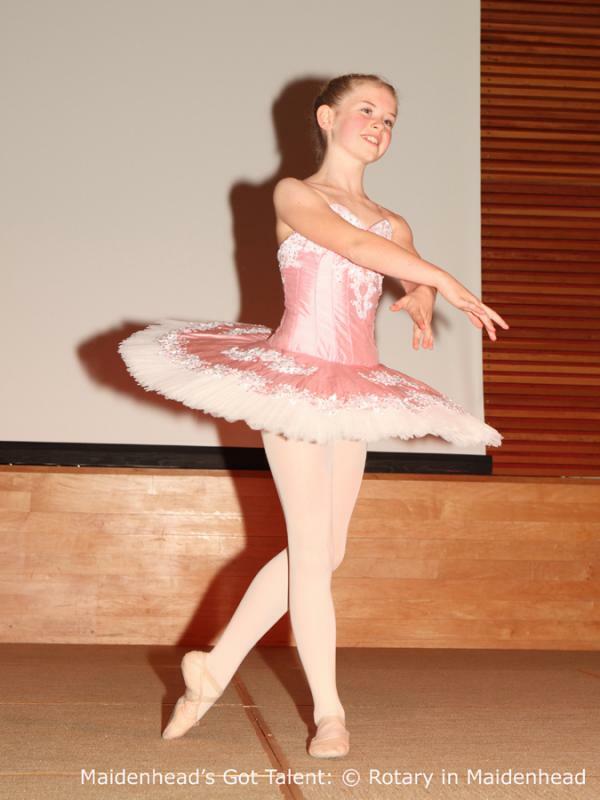 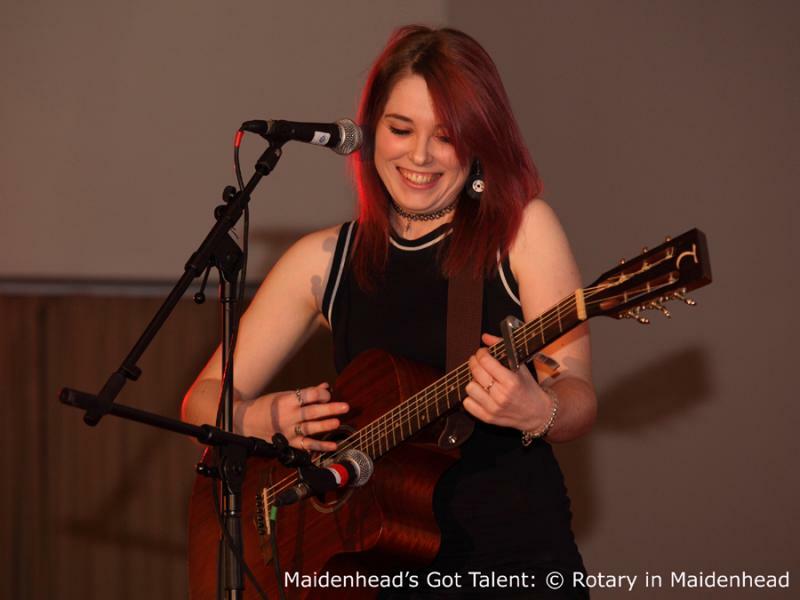 The fifth annual Maidenhead’s Got Talent performances were organised by the three Rotary Clubs, and the Rotaract Club, of Maidenhead. 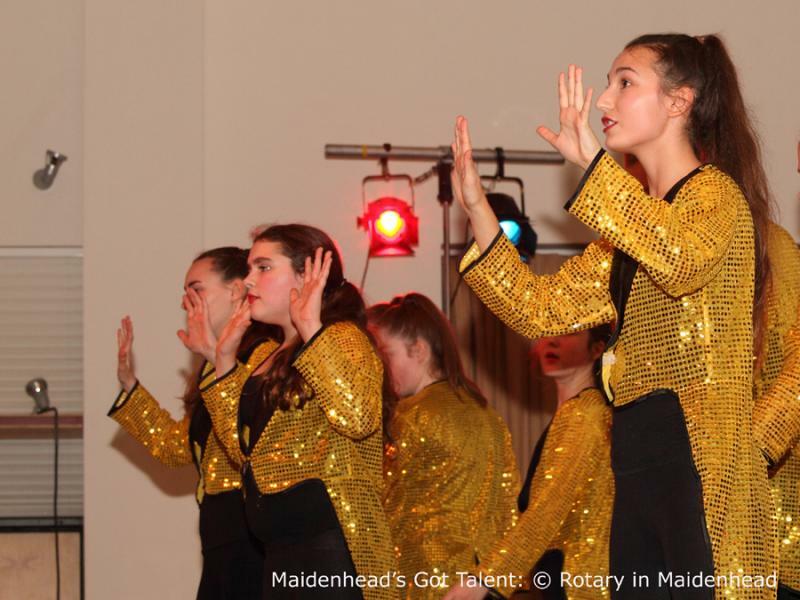 They are a showcase of our young people’s inspiring performance skills, drawn from local primary & secondary schools and dance and theatre groups. 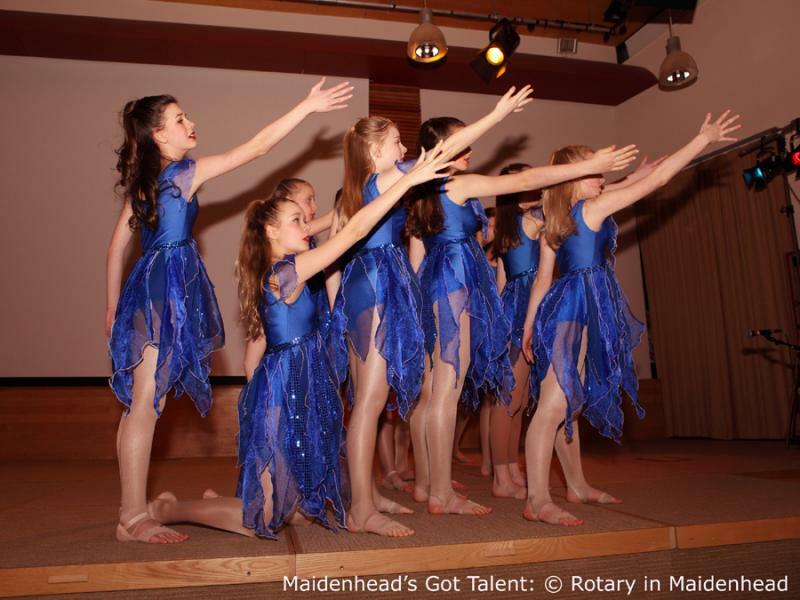 This year we had over 35 performances spread over matinée and evening shows. 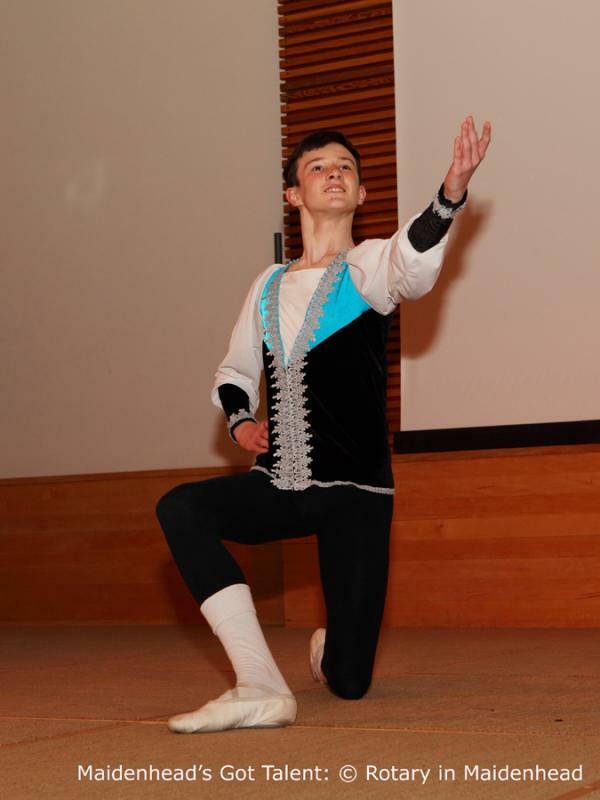 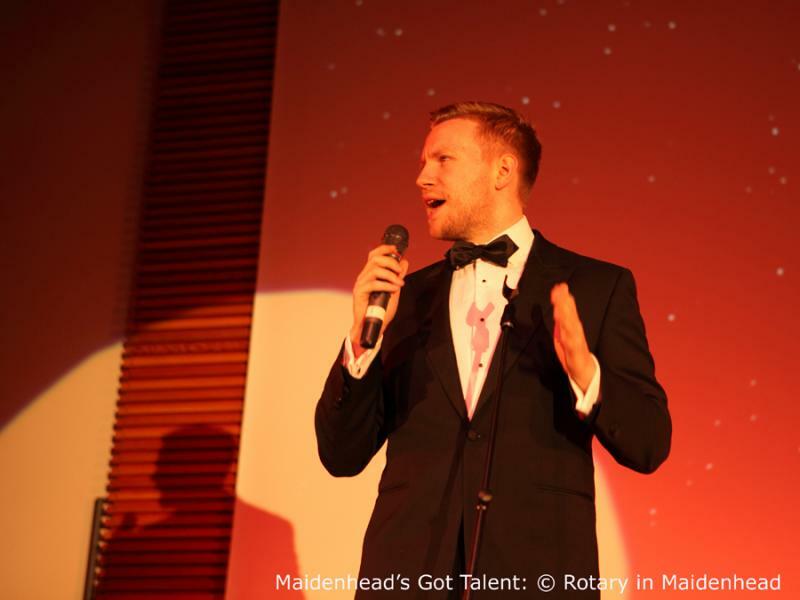 Sean Egan, project manager of Maidenhead’s Got Talent, said: “It all went really well. 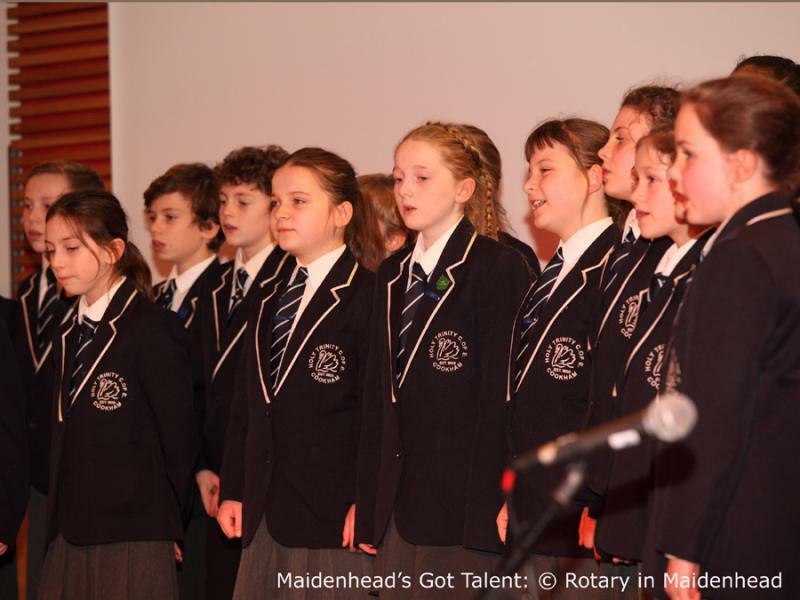 The children and the acts were outstanding. 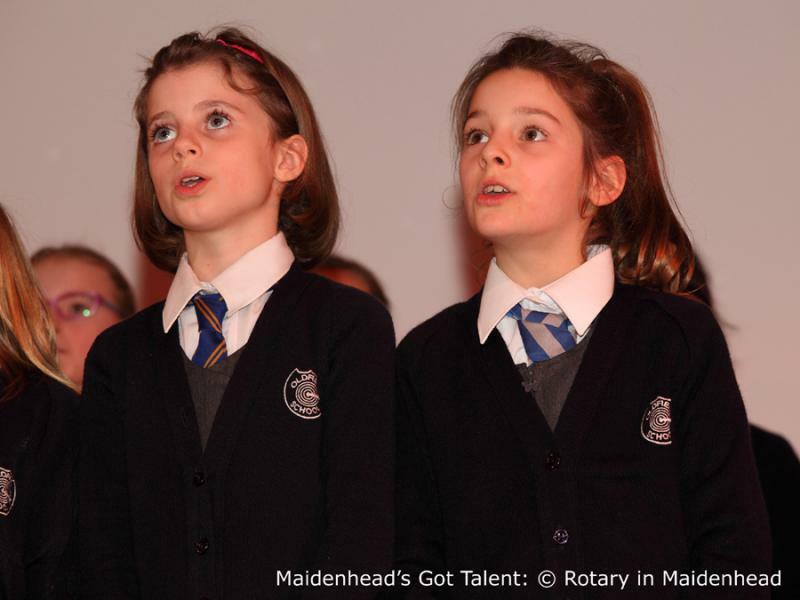 It was clear they had all put in a lot of hard work”. 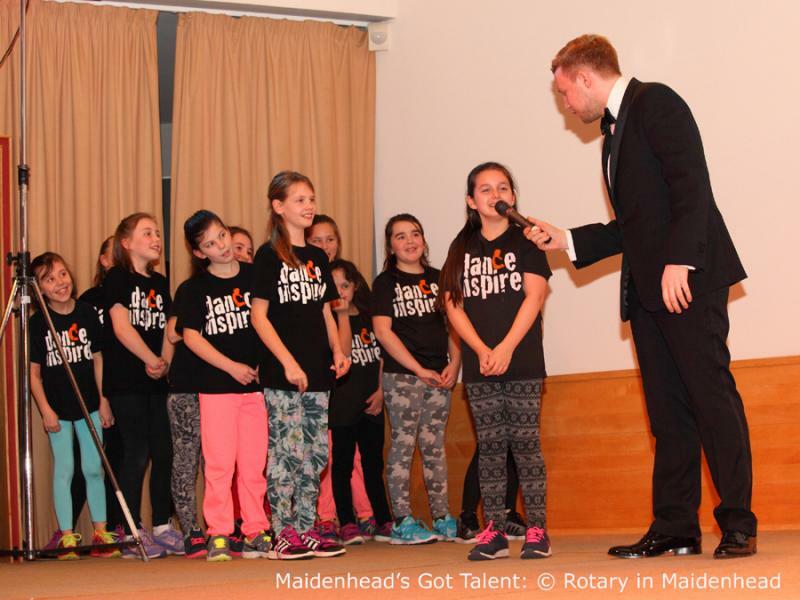 Maidenhead’s Got Talent was once again staged at the beautiful theatre at Taplow Court, Maidenhead, with grateful thanks from Rotary in Maidenhead to SGI UK. 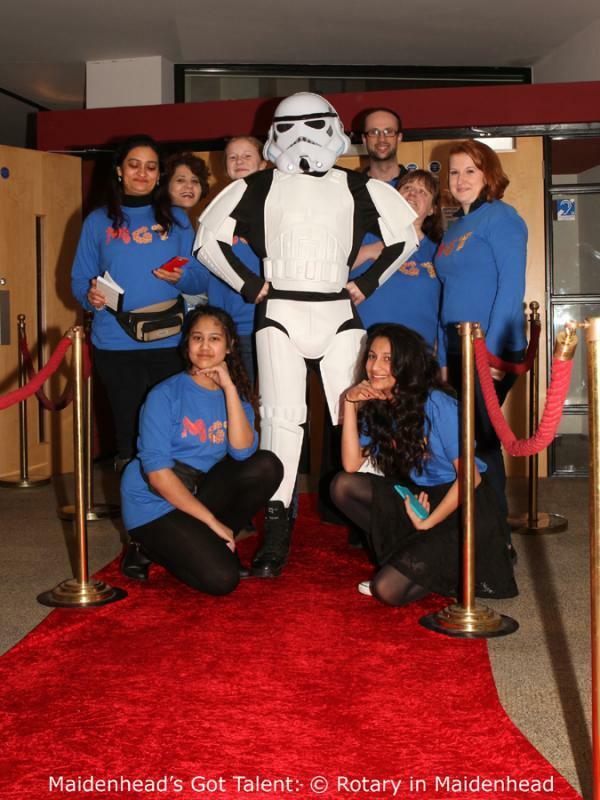 This year’s theme for MGT was “At the Movies”. 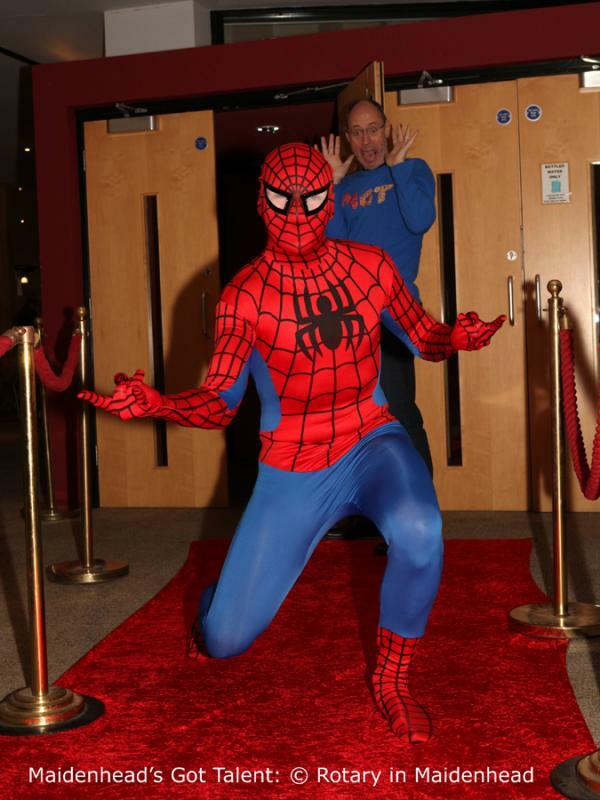 Guests and performers entered the theatre via the red carpet and figures from the movies could be spotted milling around the Foyer including Spiderman, A Stormtrooper, Sleeping Beauty and a Dalek! 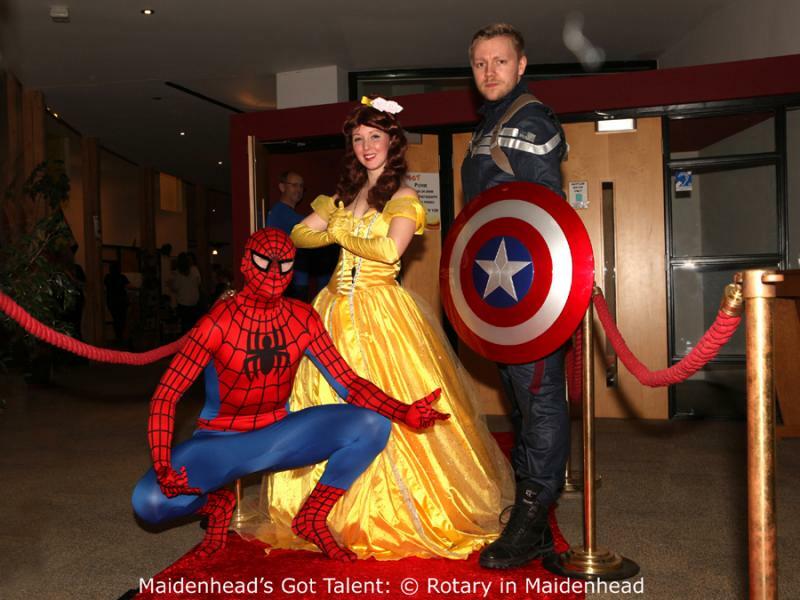 Inspiring guest performances were given by musician Laurie Holloway, professional singer Kate Izzard and Entertainer Kevin Cruise, with the talented and engaging John Ralls as compère for both performances (also appearing as James Bond and Captain America!). 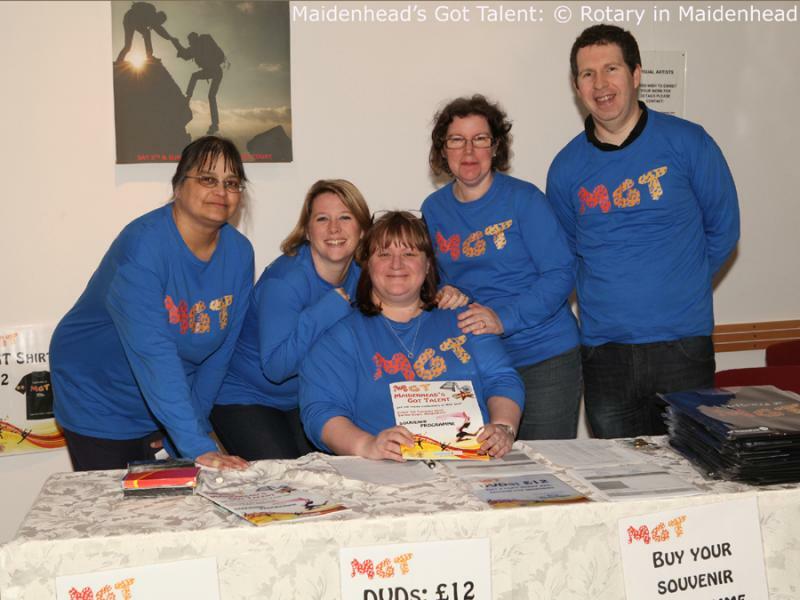 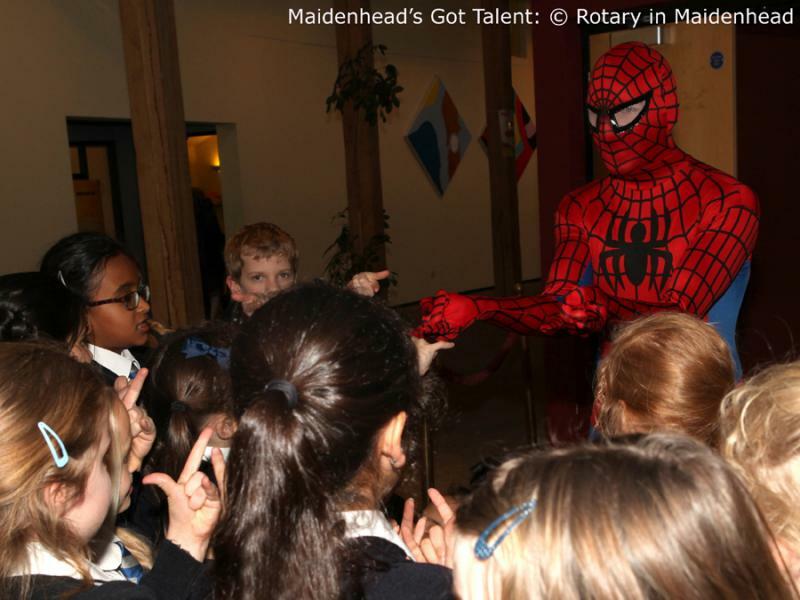 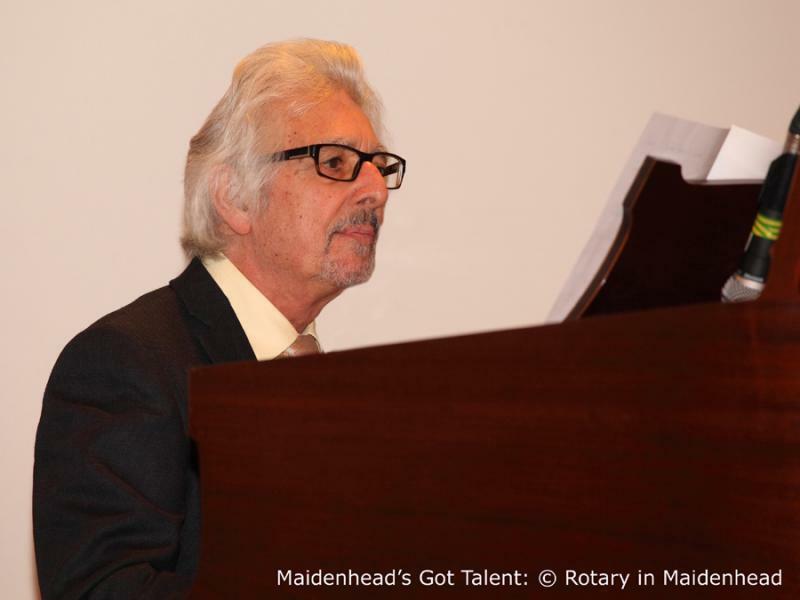 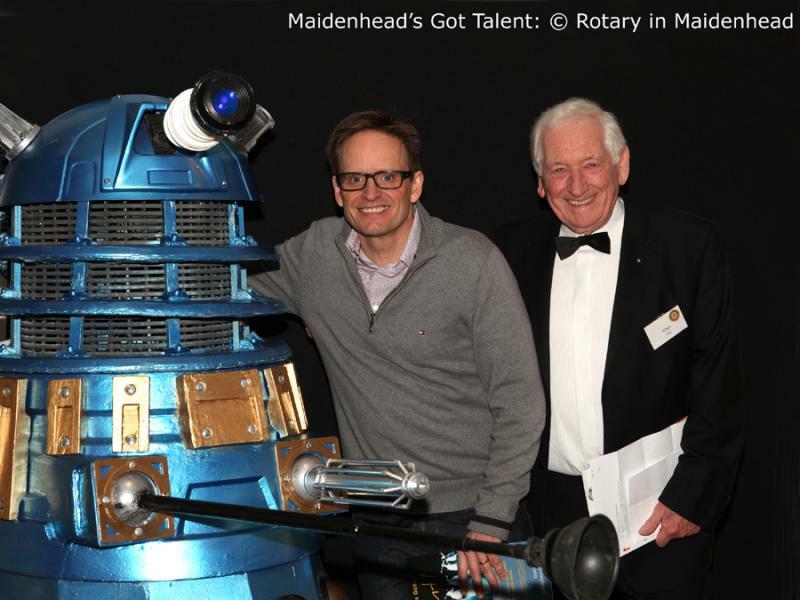 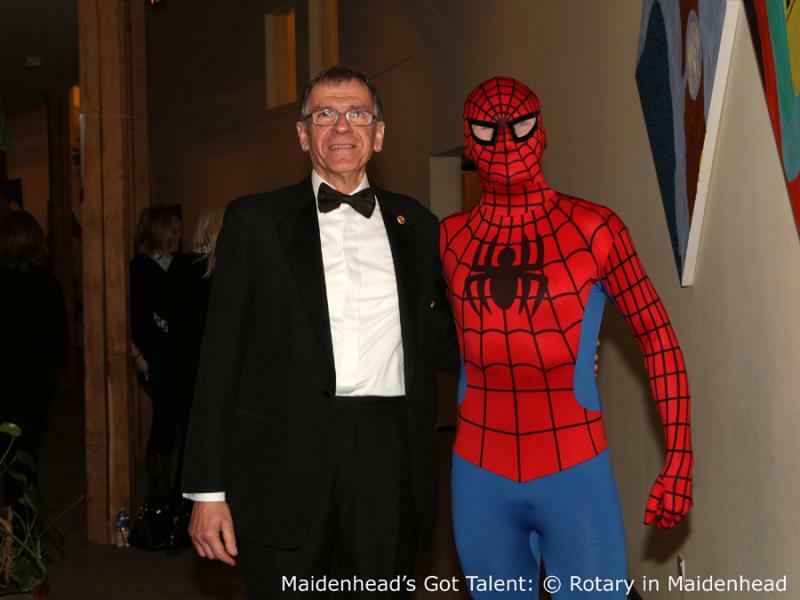 Maidenhead’s Got Talent is primarily a community event, but if there is any surplus from the sale of tickets, then 100% of it is used for local and international Rotary charitable projects. 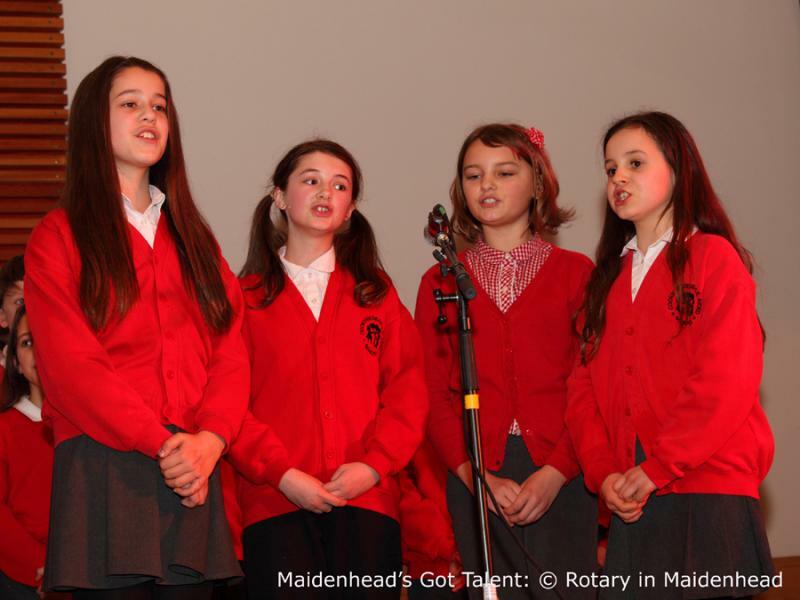 Photographs by Lucy Badham Photography.